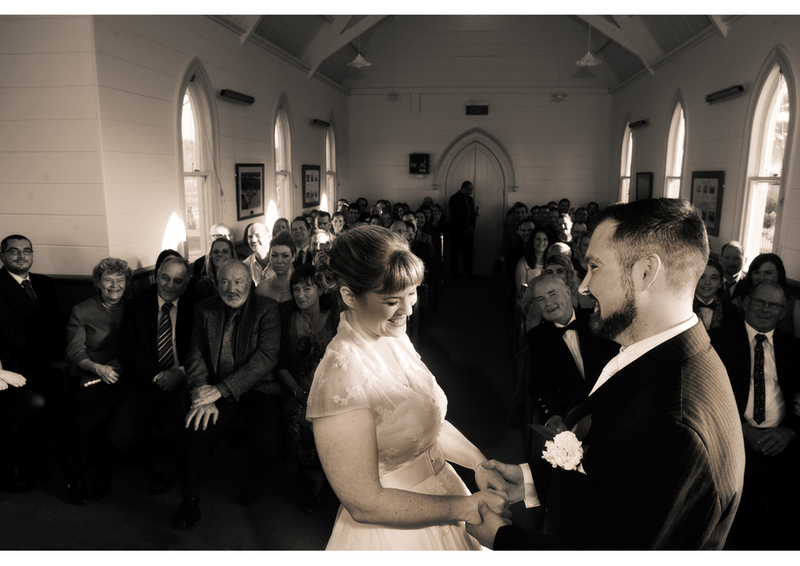 We began taking wedding photos when a previous portrait client begged us to do their wedding. 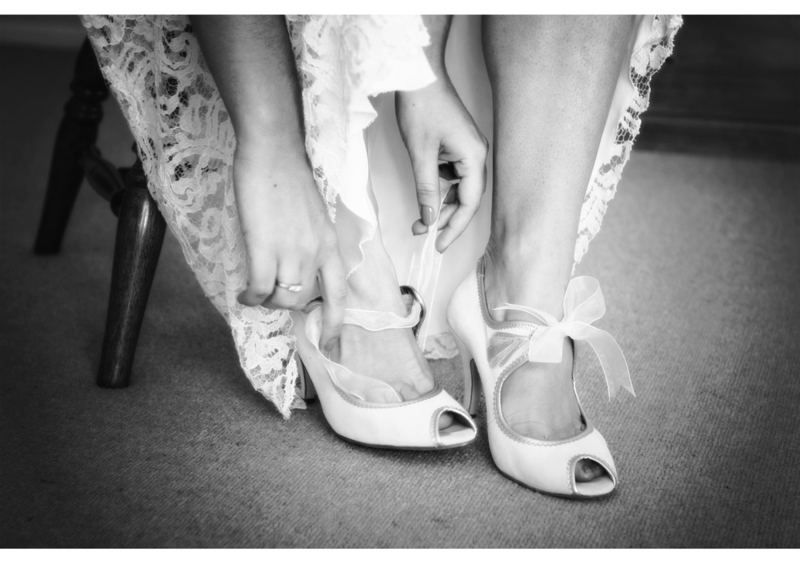 They had felt so comfortable for the first time in front of a camera, and couldn’t think of anything better for their wedding day. 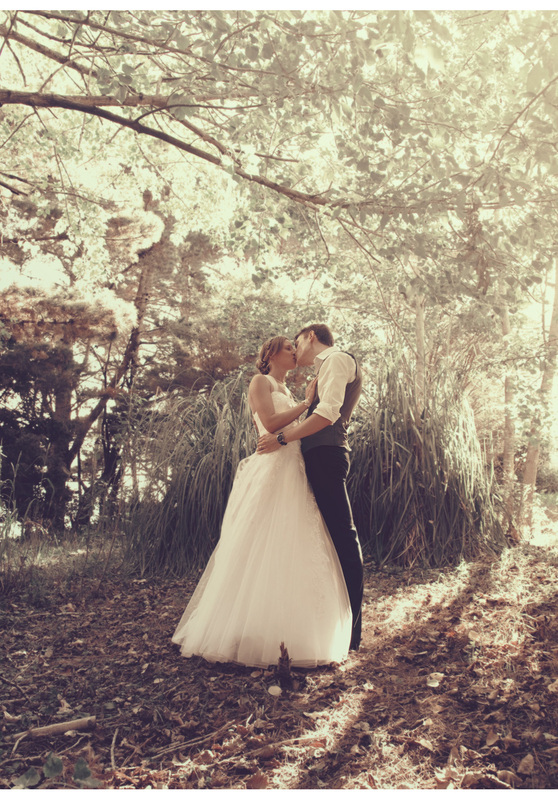 From there it has spiraled, and through recommendations alone, we have slowly but surely worked out a little niche in our business for weddings over the past few years. We, like most people, don’t always like getting our photo taken, so the wedding shots we take aren’t about over posing and becoming someone you are not - it’s about capturing the romantic, genuine moments. 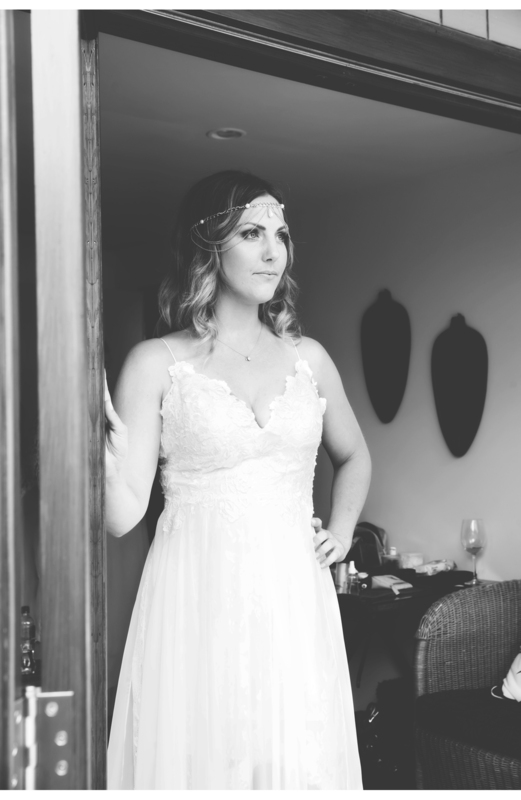 We know just how stressful your big day can be, and as a one stop shop of hair, makeup and photography - we've been told that having just us as the team to talk to and take guidance from on the day makes the day stress-free and enjoyable. 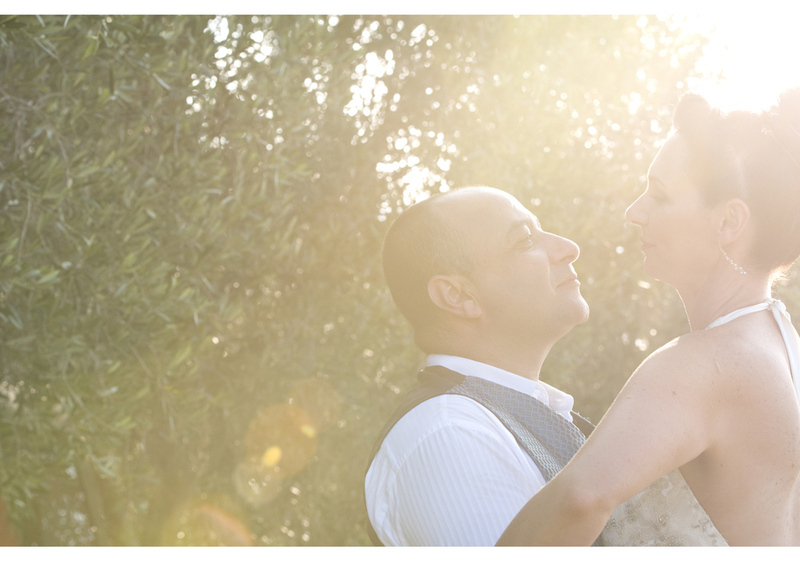 Our photos are made up of raw emotion, love, beauty and all those unexpected parts in between. 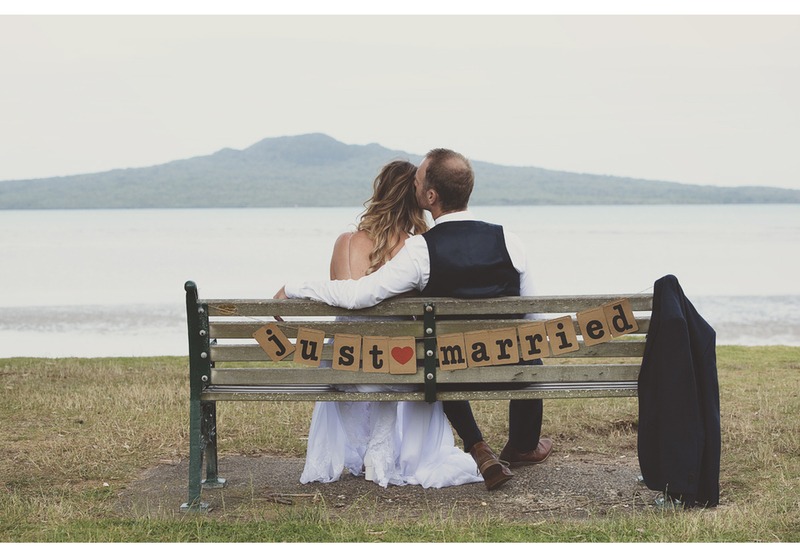 So, whether your wedding is in New Zealand, or you'd love to have us at your destination wedding anywhere in the world - we'd love to be there to help on your most special day.